Imagine: you want to research why ‘that page’ is always at the top of the search results. In that case, you need to know which backlinks that page has. We have good news for you: from now on this is possible to do with SEO Effect. Where you previously could only view the link profile of a complete domain via the link prospecting tool, it is now possible to do this at subdomain or page level as well. An example: If you wanted to know from the URL https://travel.usnews.com/gallery/the-worlds-30-best-places-to-visit-in-2018-19 if there were any links to that article, this was not possible: your only option was to request the link profile of the entire domain, so you got all backlinks to usnews.com. Tip: Read the explanation about subdomains versus domains again if you do not remember. For example, did you know that www is also a subdomain? An example of backlinks to the entire domain: usnews.com. An example of backlinks to the subdomain: travel.usnews.com. An example of backlinks to only this URL. You see that only three remain. 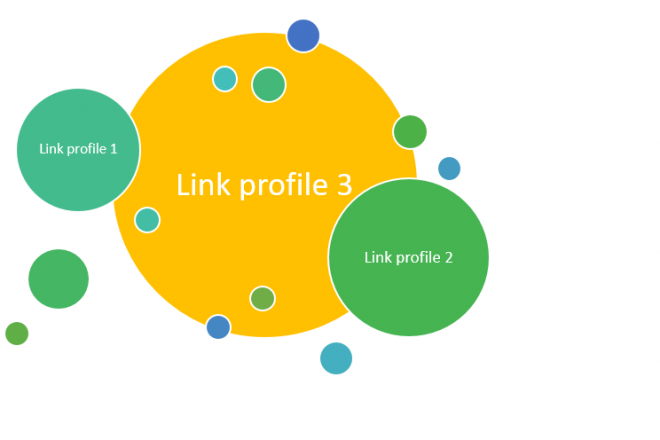 In step 2 of your link research, put these three link prospects in your ‘link prospect list’ and then see what you can do with them for your own site. Http and https links are added together in the generated link profiles. If you find small differences between domain and subdomain, the site probably does not use subdomains. The other way around: try out a site on domain / subdomain links for www.domain.com to see if there is a big difference between the two results. If so, then the site uses subdomains or has links spread out between https://domain.com and https://www.domain.com. Good luck with your link building!